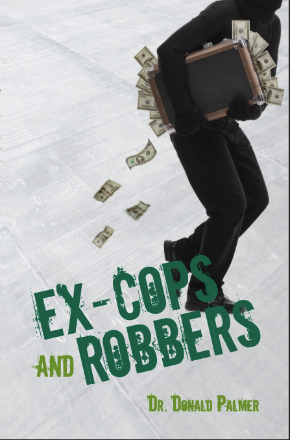 Shop BSP's Book Store securely using Paypal. Vendors looking for bulk/wholesale purchase please contact BSP and/or fill out the Wholesale Purchase Order Form. 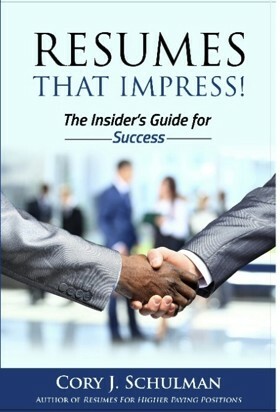 Click the Buy Now Button next to the book you want to purchase. 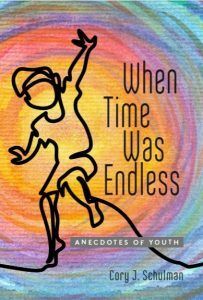 When Time Was Endless is an homage to youth, expressed through twenty-two vignettes that celebrate the essence of growing up. 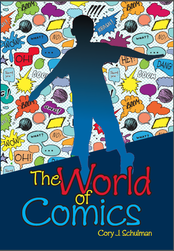 This collection of independent anecdotes captures the wonder, the exaggerated fears, the audaciousness and sometimes brash, yet always innocent time when childhood seemed to never end. Through it all, we revel in new understandings of the world by experiencing it for the first time again. 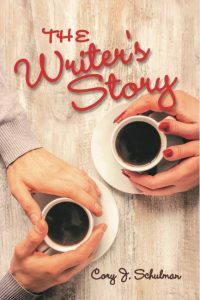 The Writer’s Story is a novel that profiles the mind of Barry (Bic) Penman, a writer whose imagination creates a more interesting reality through fiction than in real life. In line with the stereotypical writer, Bic is dedicated to understanding the depths of human experiences. Despite Bic’s tendency to intellectualize everything and anything, his heart finds solace with Marisa on a date at a coffee shop. She is a psychologist and rabbi, which represent everything Bic is not. Yet, the two singles seamlessly interact as if they are the only ones for each other. Can two people with opposing world views really sustain a healthy relationship? Na, not really. But it will be fun to see how it all implodes. In the process, we learn how Bic deals with reality when it becomes a little less mundane and a little more out of control. 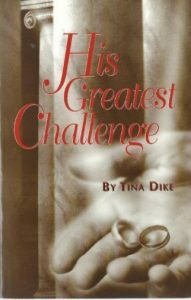 His Greatest Challenge is a murder mystery that eludes revelation of the true assailant until the last thrilling pages! 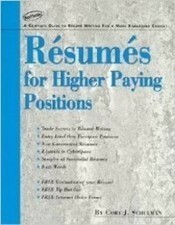 Resumes For Higher Paying Positions! is a classic resume writing text that provides the fundamentals for creating a job-winning resume.